We’re all familiar with maps, but we seldom think about the stories they tell. 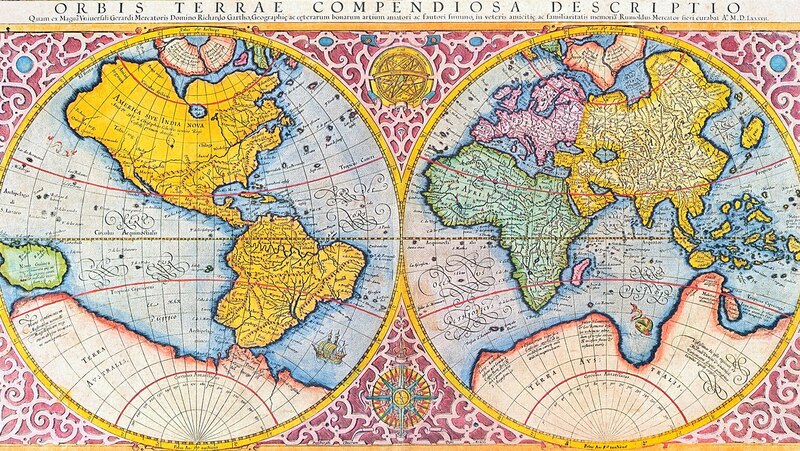 Consciously or not, cartographers make choices, and these choices are informed by particular cultures and political situations. Start your foray into cultural and human geography by unpacking what maps can tell us about the world of their creators.